First NE brigade has hit the rendezvous point for Great Western Challenge. 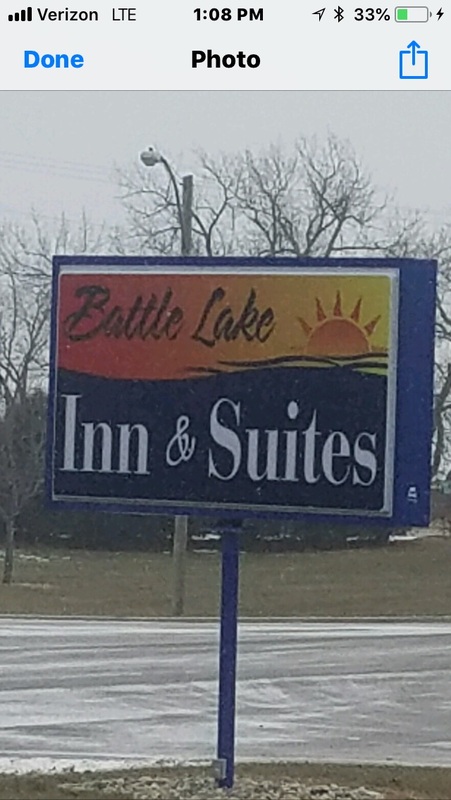 Atkins and Gordon are in Battle Lake MN. Look it up, it’s out there! Sailing starts either this afternoon or tomorrow depending on how beat up they are from the drive. Stay tuned…. This entry was posted on 11/28/2018 by Commodore James "T" Thieler DN US 5224. It was filed under 2018 Season .